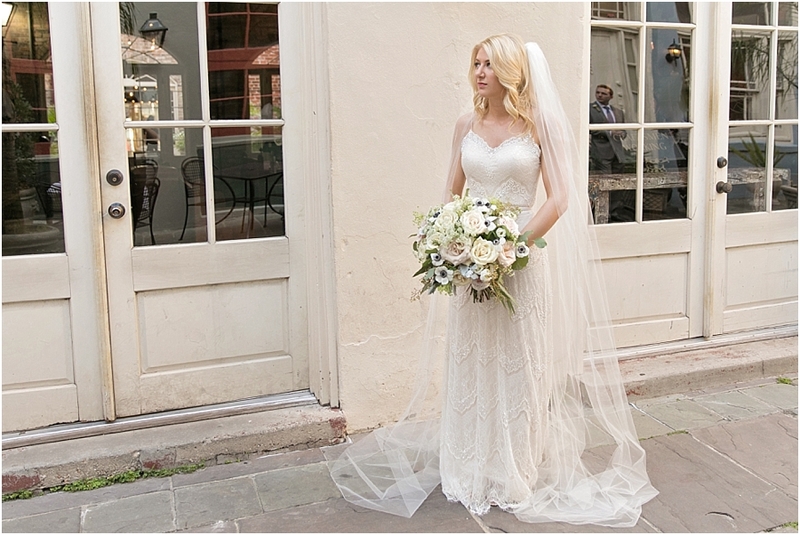 A classic New Orleans Wedding, inspired by historic New Orleans. 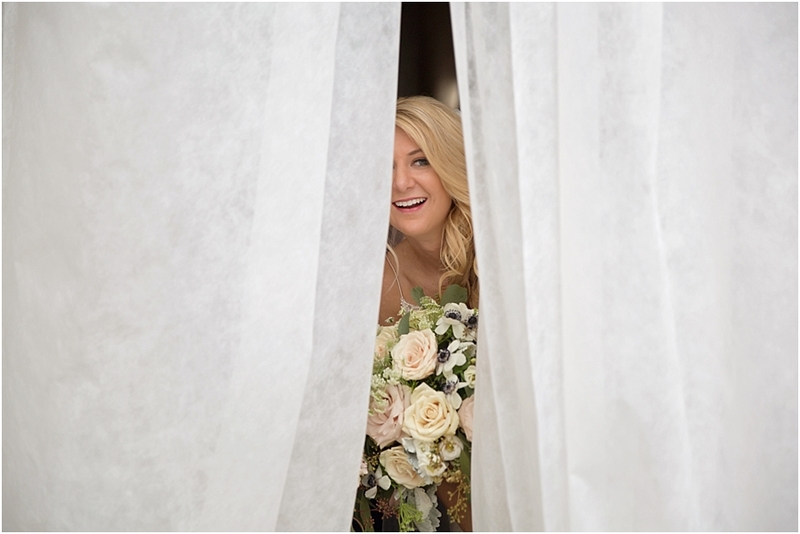 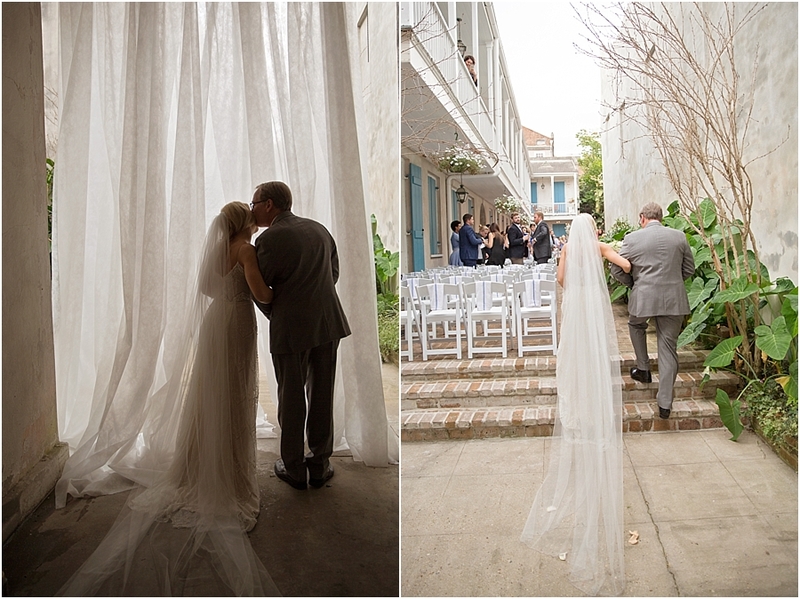 One of my favorite parts about being a wedding photographer is seeing what’s hidden behind the doors in the French Quarter. 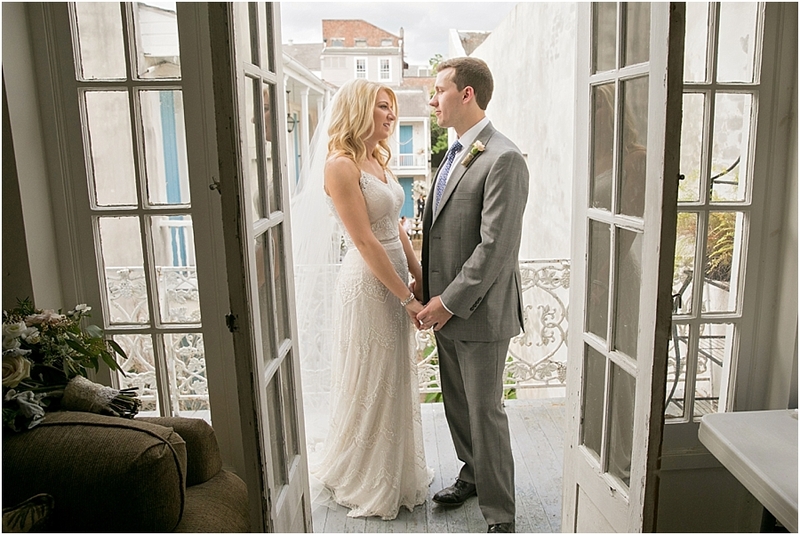 Usually the walls and doors of the historic buildings that we see on the sidewalks are the back sides of the houses. 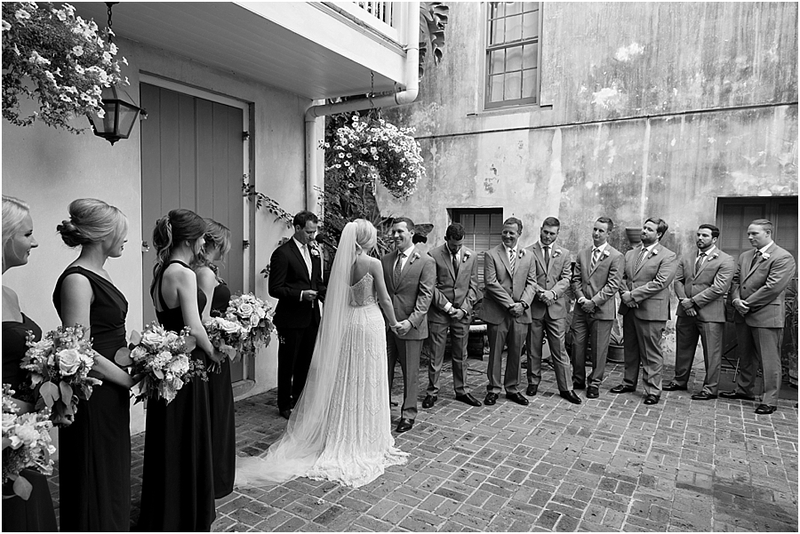 Most have amazing hidden courtyards behind those walls. 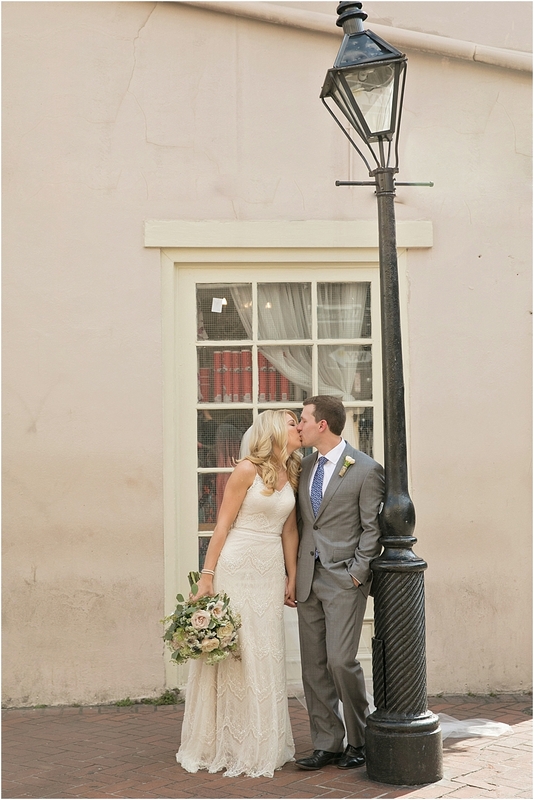 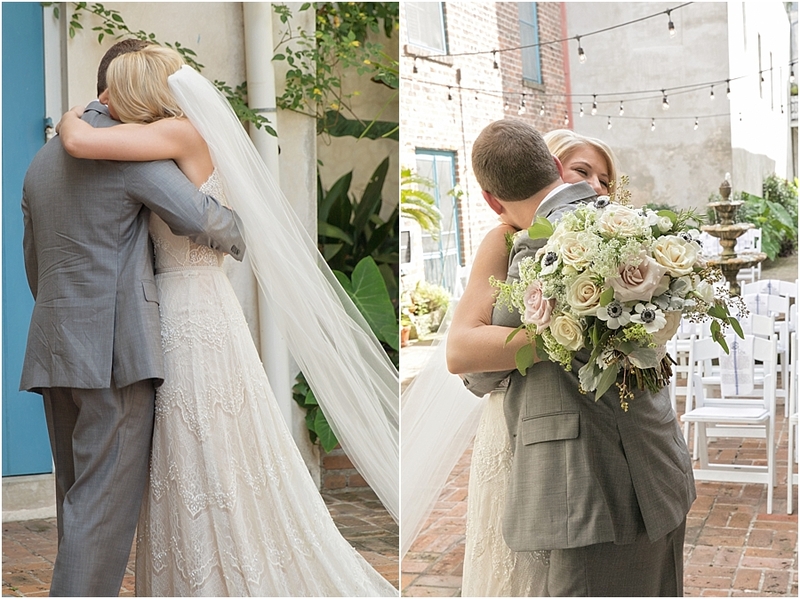 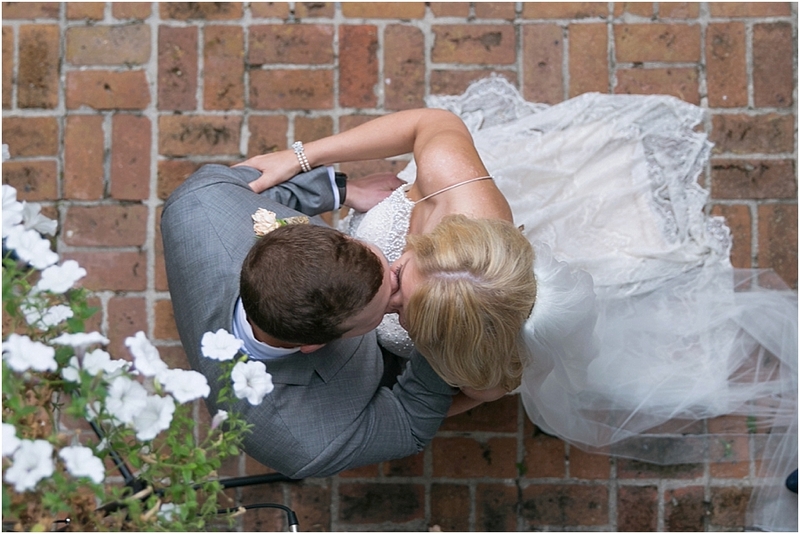 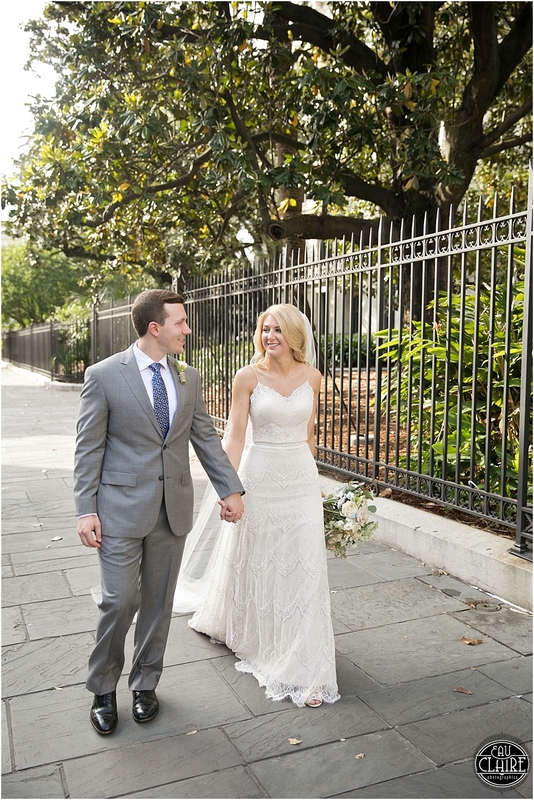 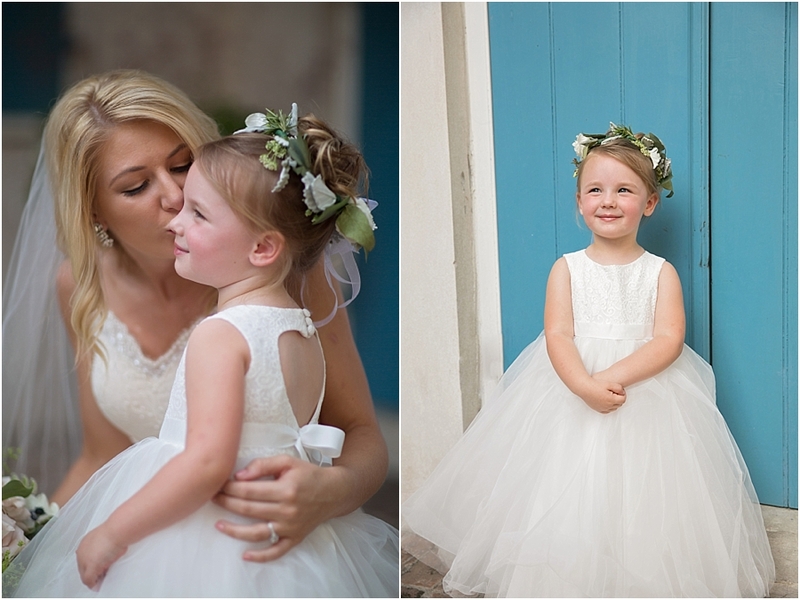 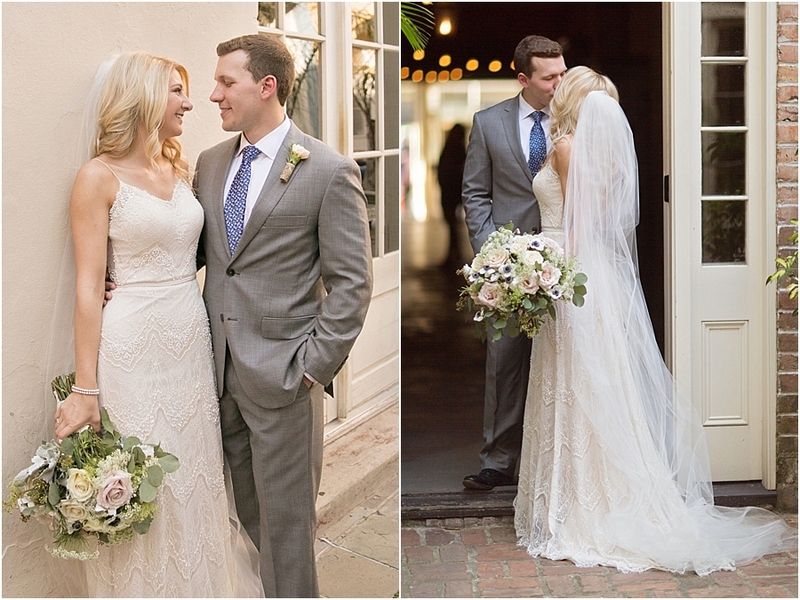 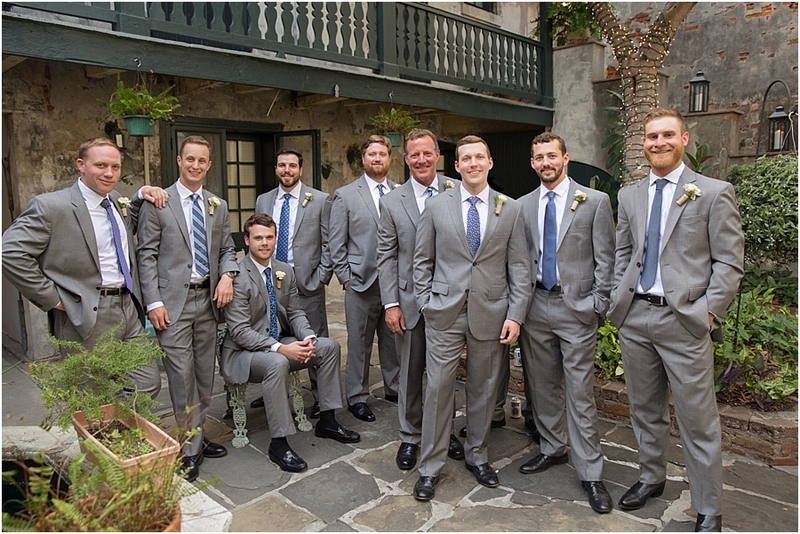 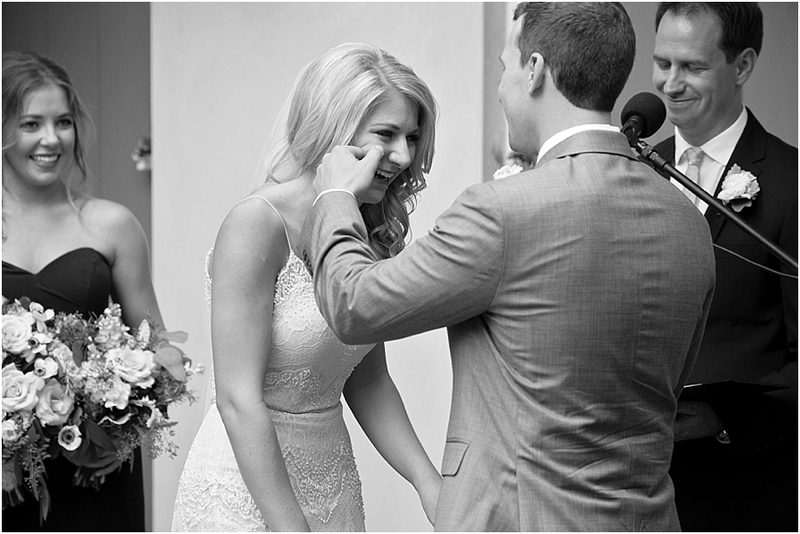 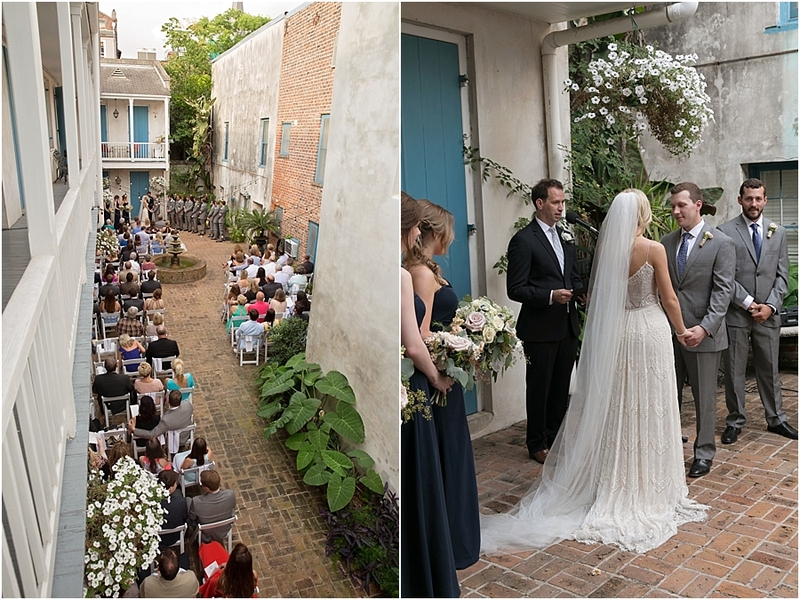 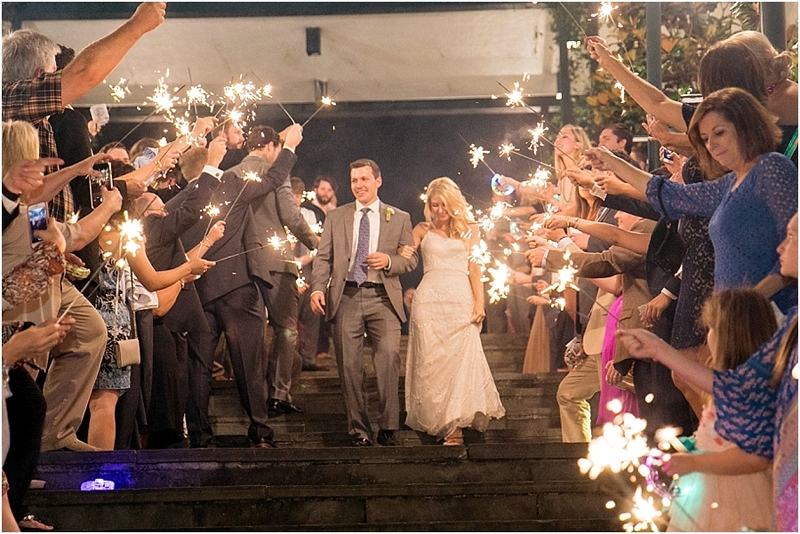 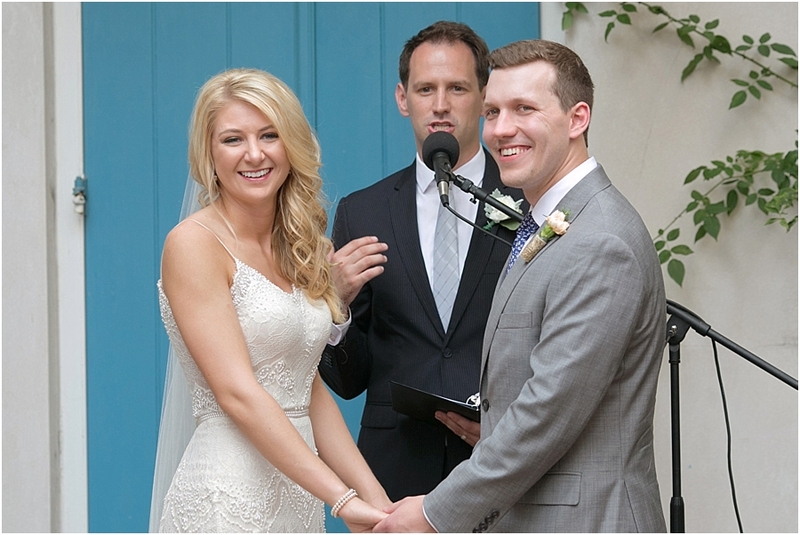 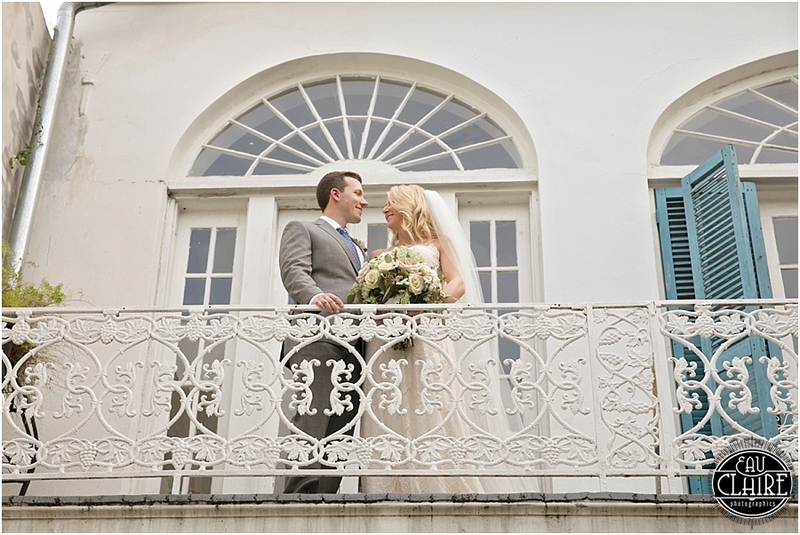 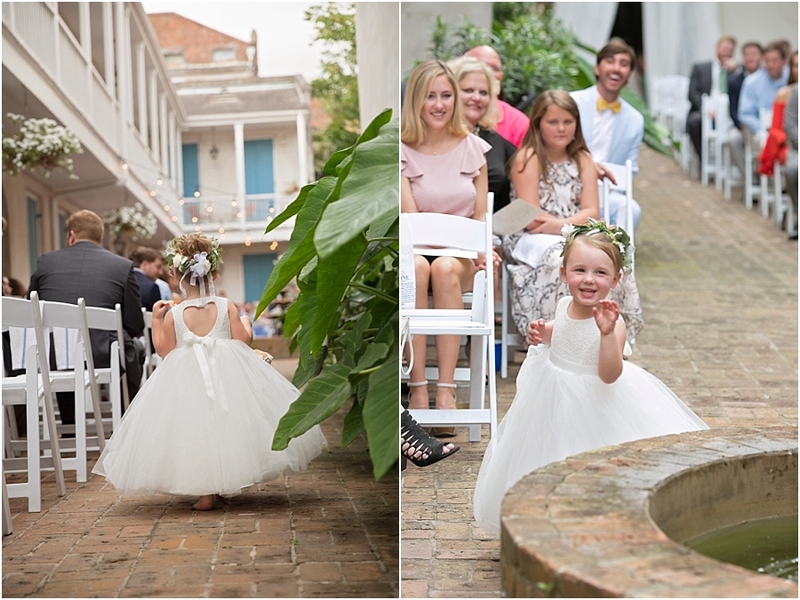 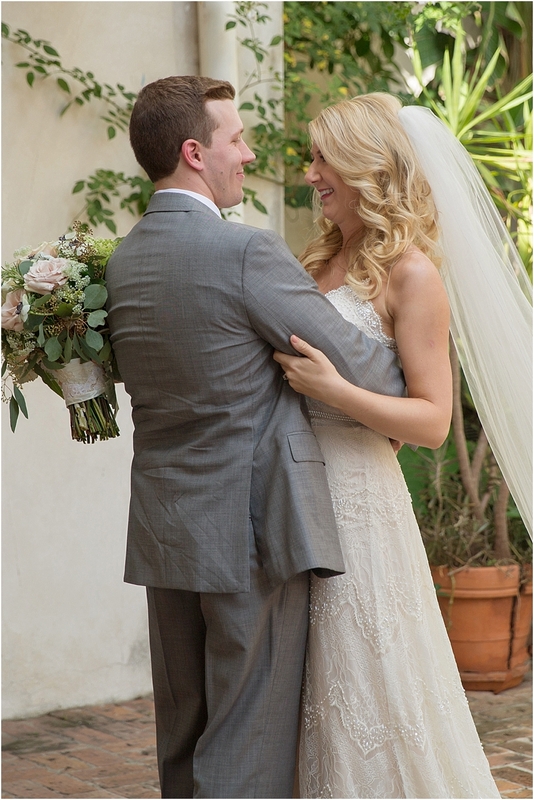 Graham and Olivia chose an old private courtyard in the French Quarter for their ceremony. 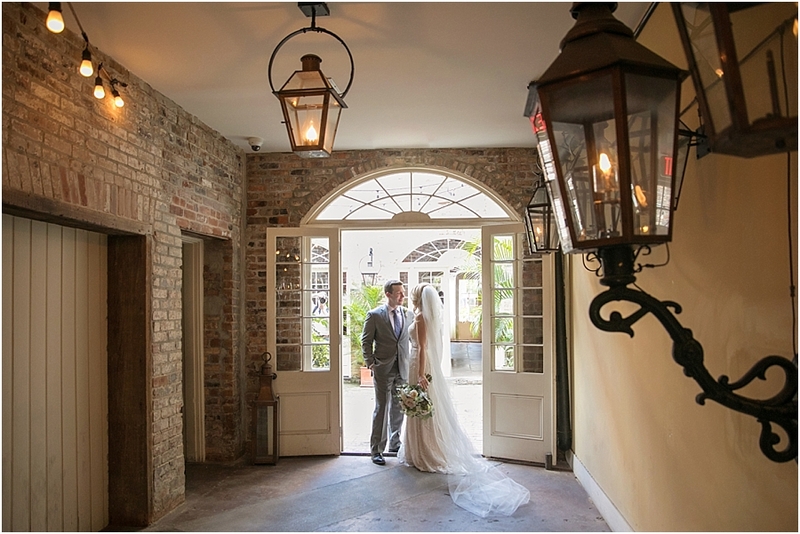 Interestingly enough the French Quarter fire of 1788 started in this courtyard. 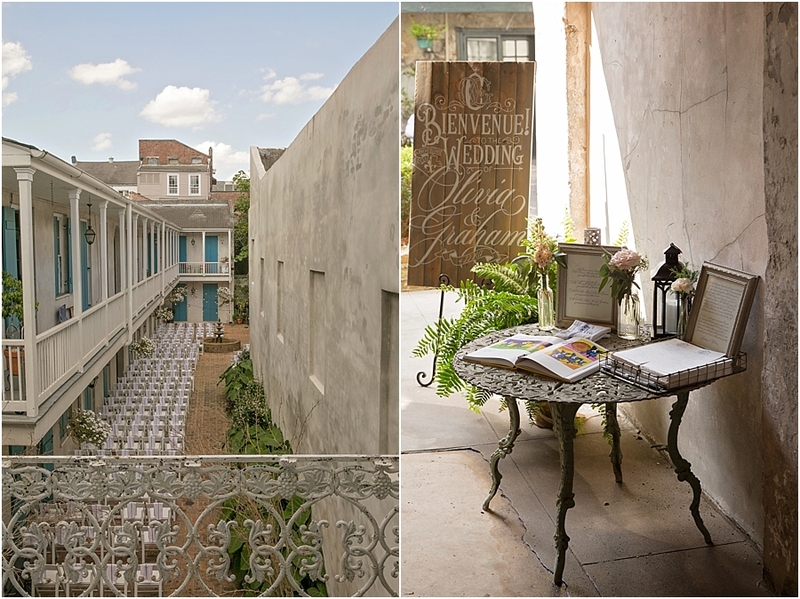 Afterwards half of the courtyard was rebuilt in Spanish style because then the Spain owned New Orleans. 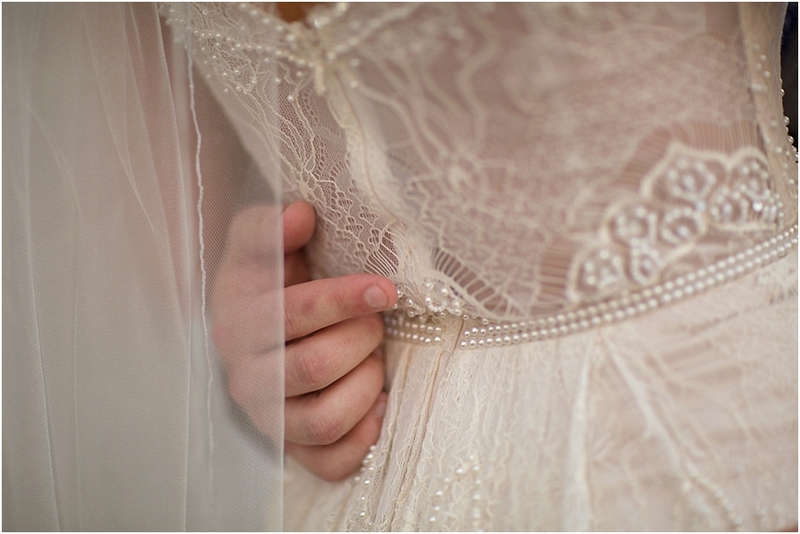 The other half remained in it’s original French style. 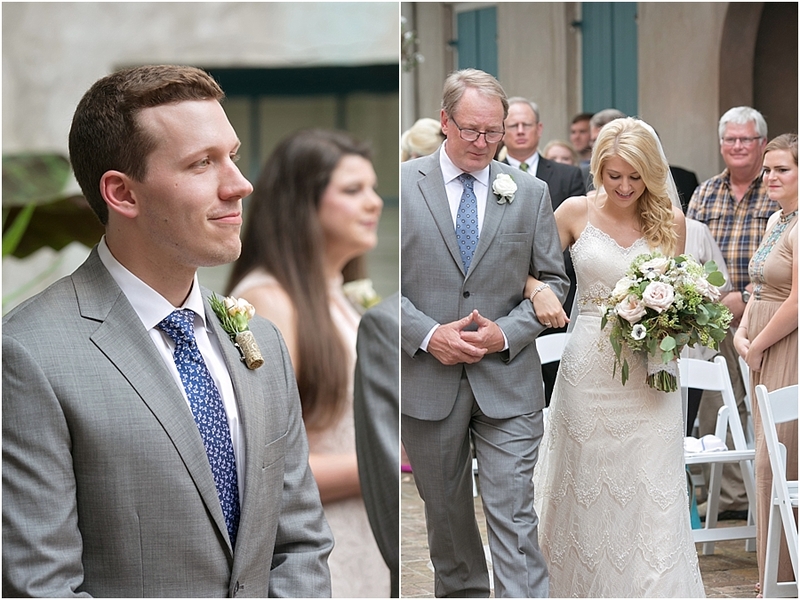 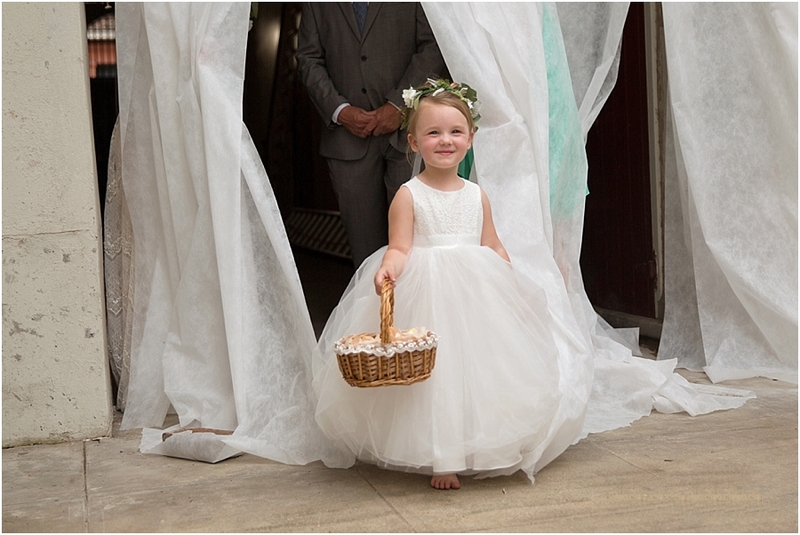 They had their ceremony and first look on the original French side of the courtyard, and we were able to take some beautiful portraits in the Spanish Courtyard. 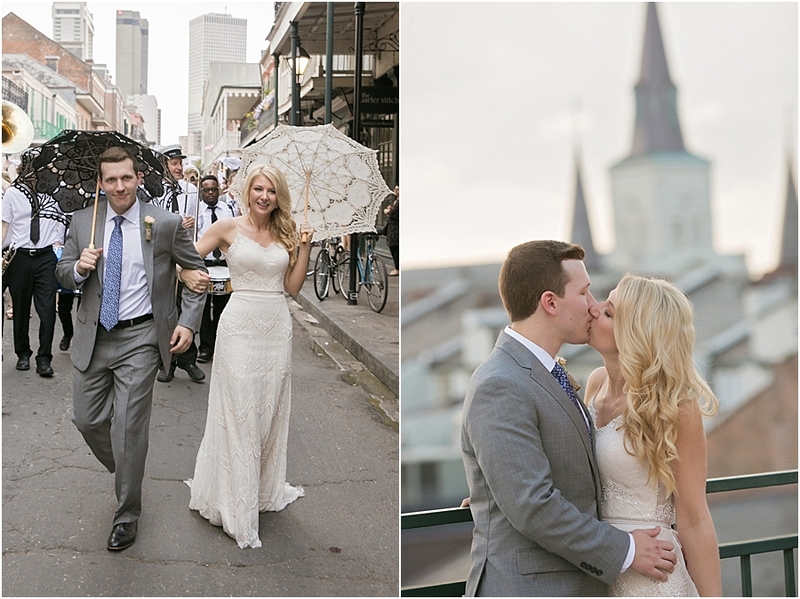 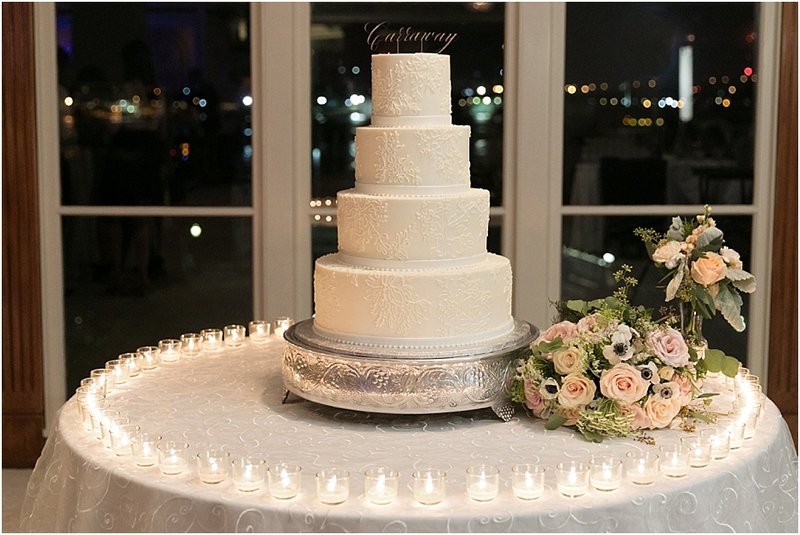 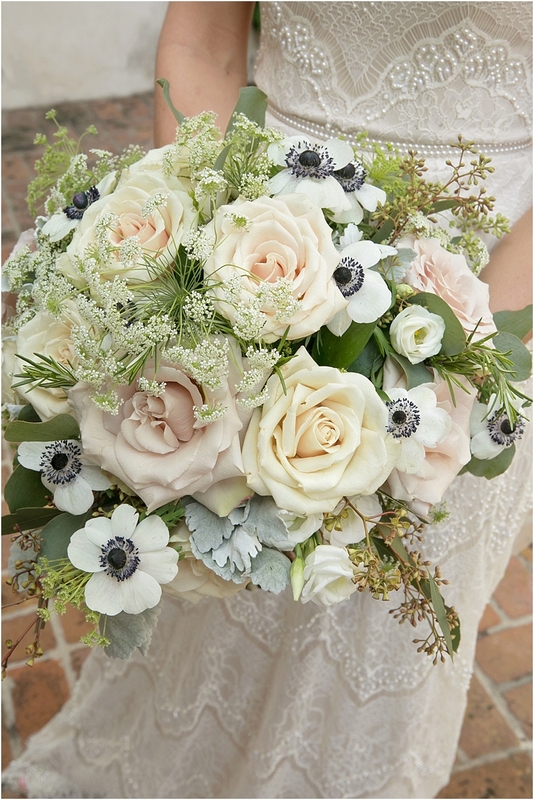 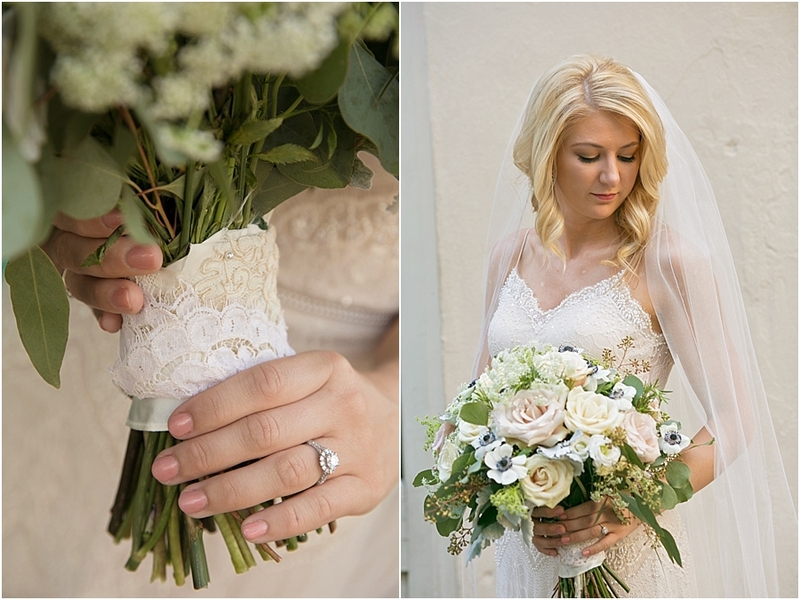 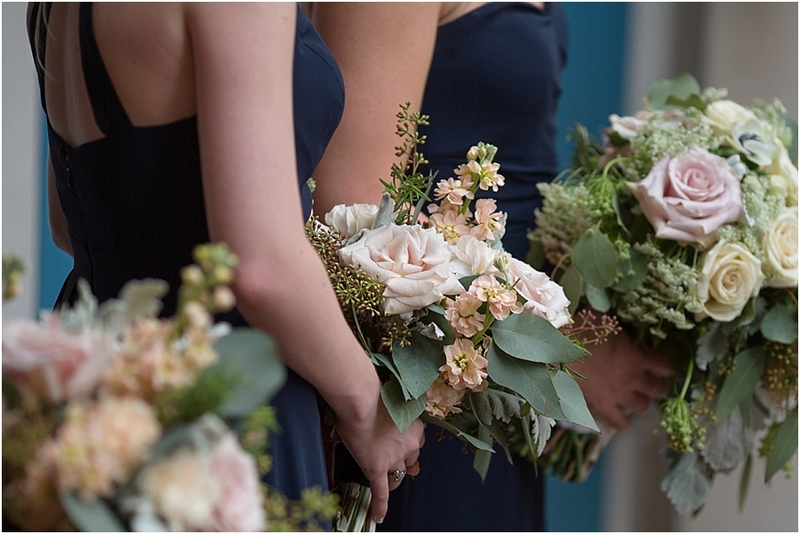 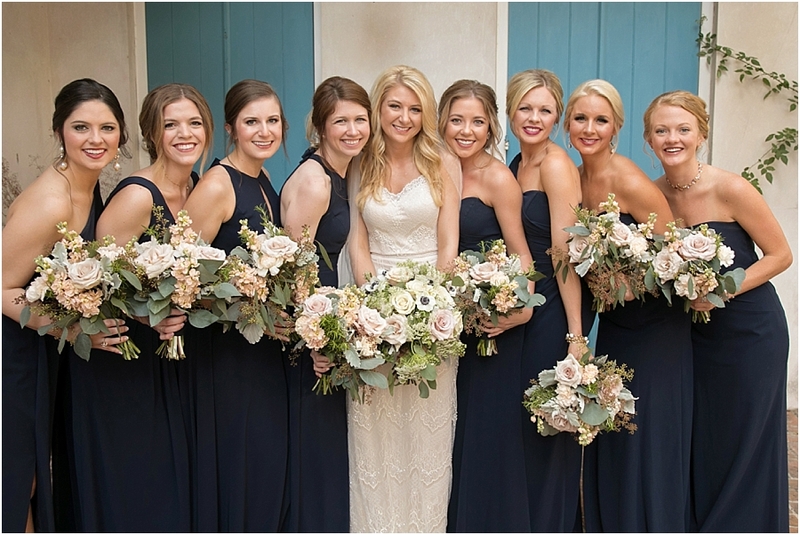 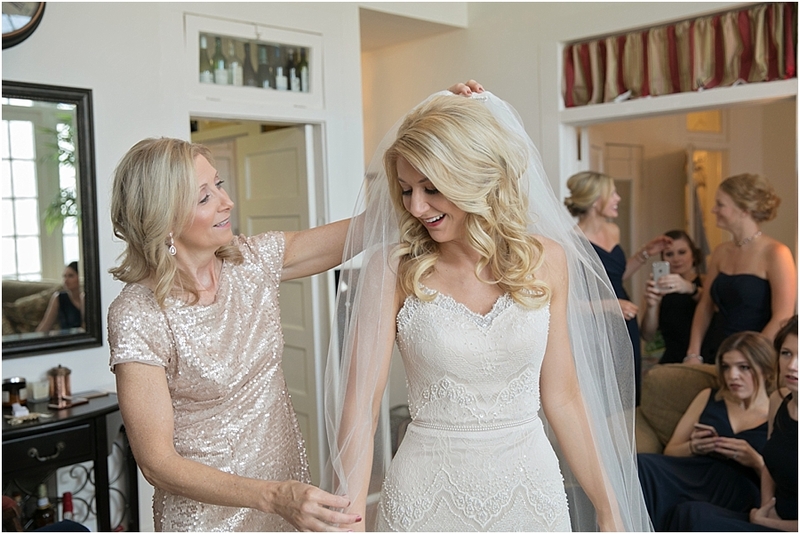 Olivia pulled inspiration from historic New Orleans, for a classic and vintage themed wedding. 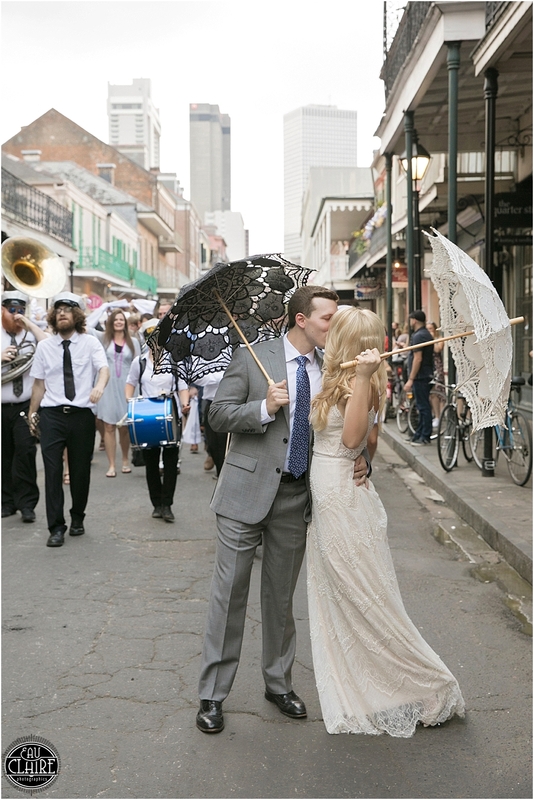 She said, “We love the Old World feel of New Orleans. 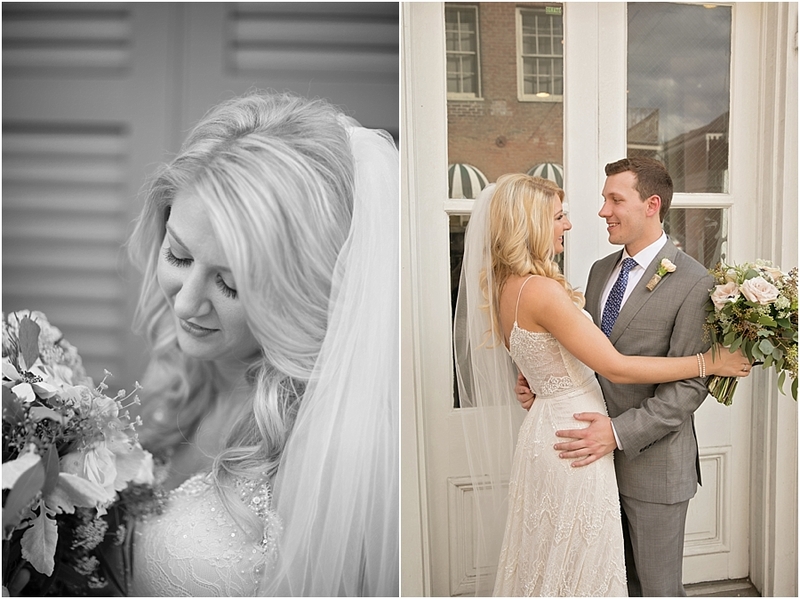 My fiancé and I love history and learning the stories behind how things became the way they are. 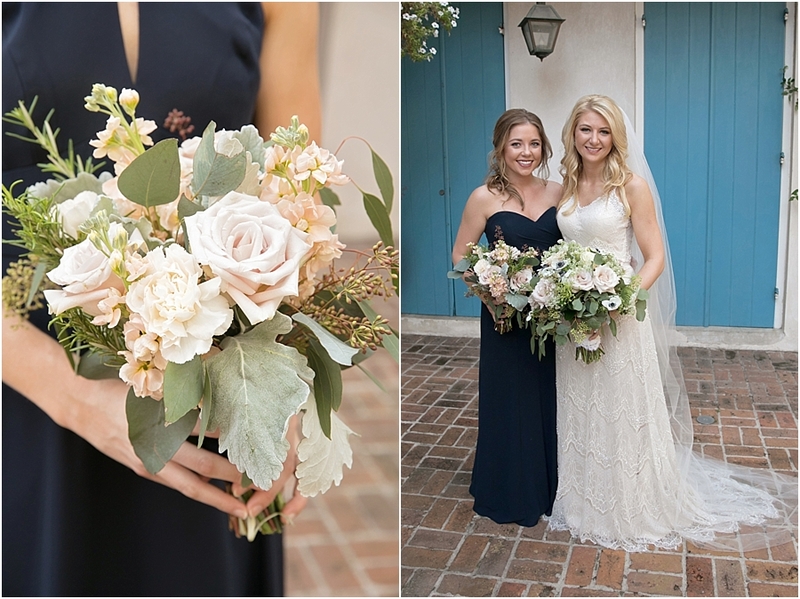 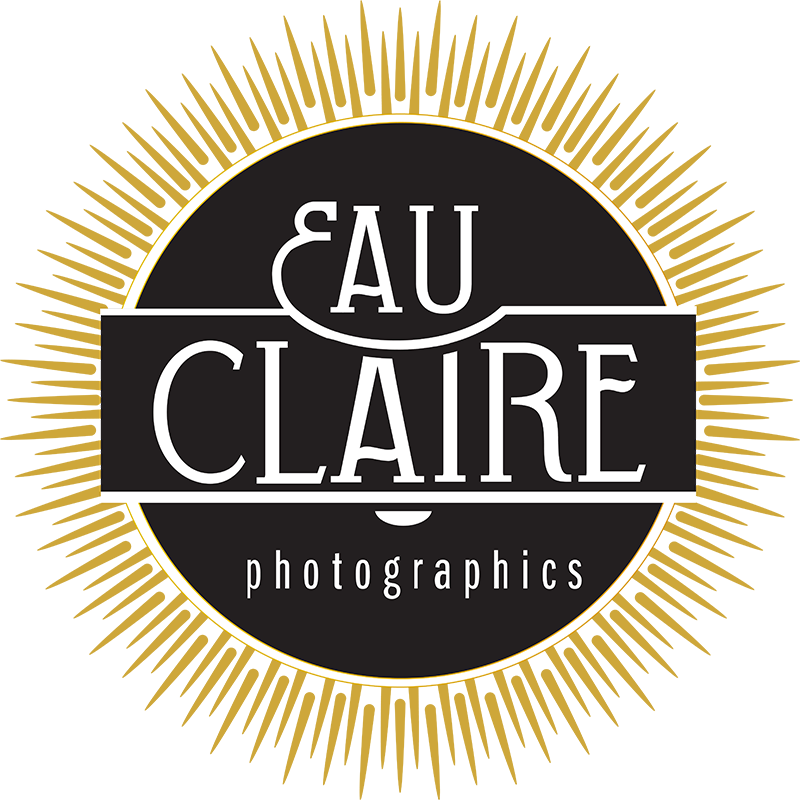 We also love how these old things are all a little different.” Graham is also talented calligraphy artist who added personal touches on signs, hangers, 2nd hand towels and monograms. 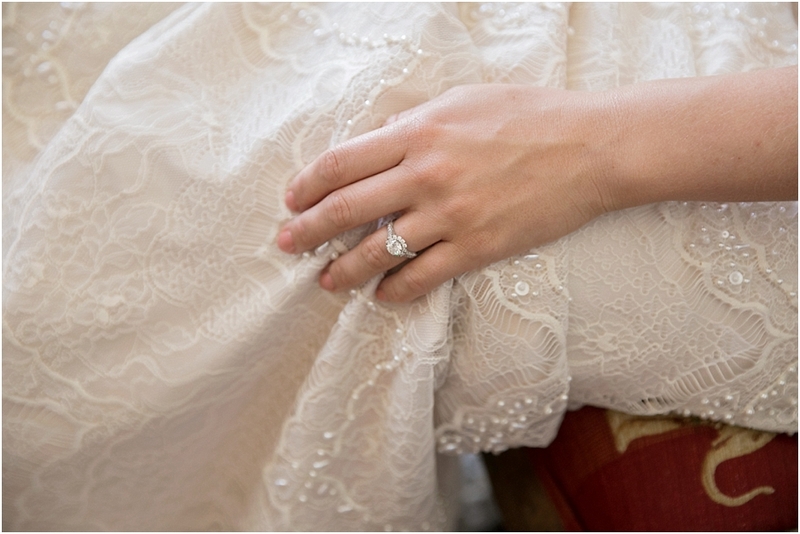 Everything was laid back and just beautiful. 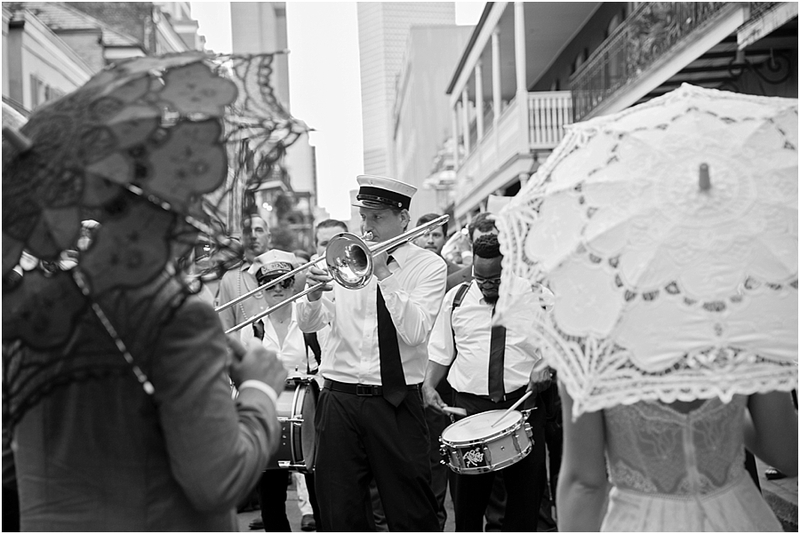 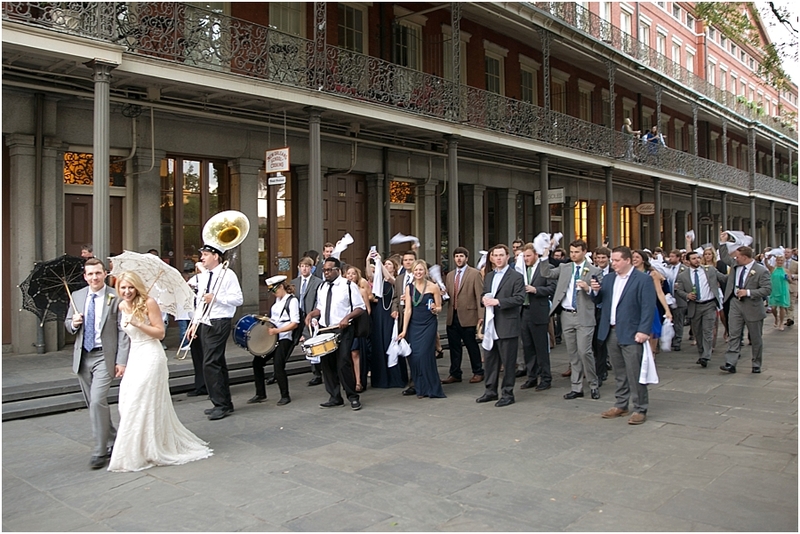 In true New Orleans fashion a second line band helped celebrate and serenade the newlyweds, while a live band greeted everyone for a fun night of dancing at the reception. 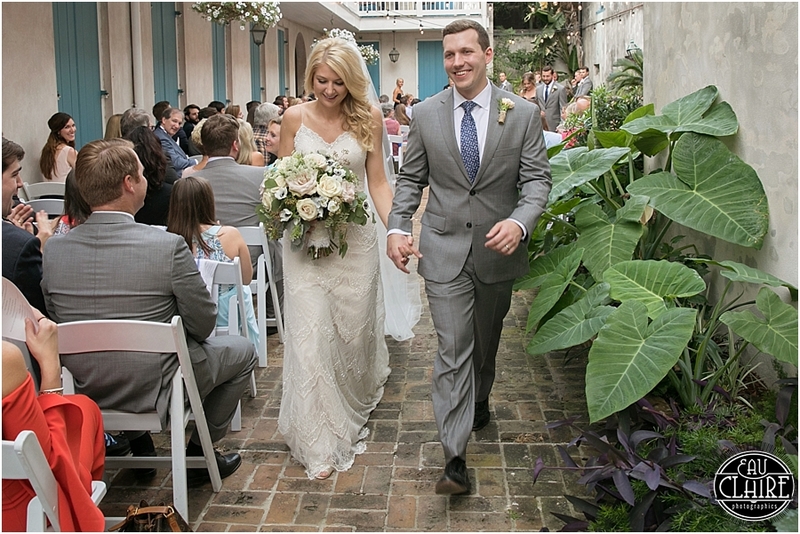 It was a wonderful day to add to New Orleans history.